India, The country have extremes like no other, have different religions, languages, beliefs and traditions. The historical places in India reflects many ancient architectural styles and culture. 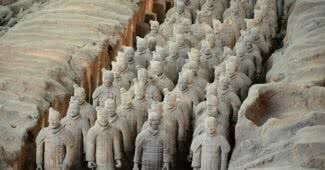 Followings are 10 amazing historical monuments of India. Hawa mahal also known as palace of winds, one of finest tourist attractions of Jaipur city. This beautiful palace was built by Maharaja Sawai Pratap Singh in 1799. This pink sandstone palace believed to have been constructed in the form of crown of lord Krishna. 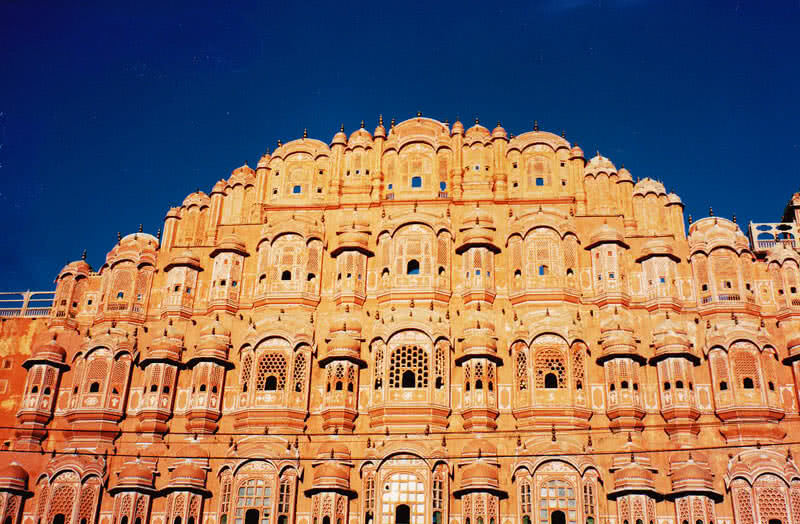 Hawa Mahal is also the realization of rajputana architecture. The pyramidal shape and 953 beautiful windows makes this place unique, remains main attraction of the city. The interior of this palace have long passages and looks very plane. In fact this palace don’t have stairs to reach the top, differents storeys are connected by slopes. The main intention behind the construction of 953 windows for Hawa Mahal is for the royal women, who never appeared in public. These windows help the, to watch day to life of people, will get excellent view of the city. 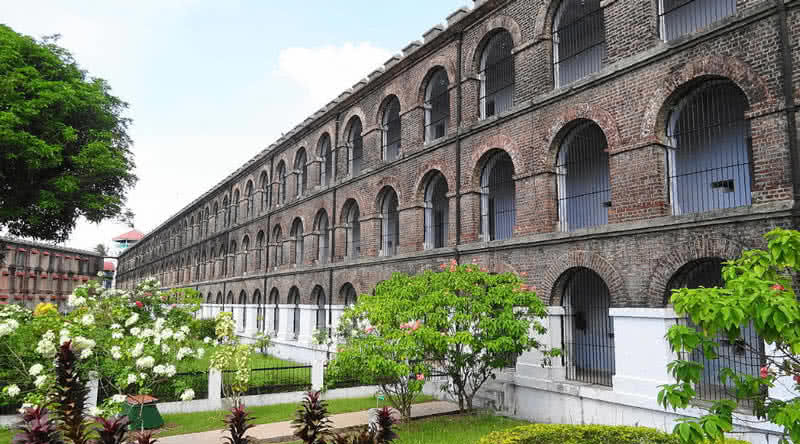 Cellular jail also known as kala pani located in Andaman and Nicobar islands. This complex stood as mute witness to tortures faced by Indian activist for the independence. It’s construction was completed in 1906, today found as one of national monument of the country. Every single corners of cellular jail got stories of resistance, sacrifice and suffering of great Indian activists. The notable freedom fighters like Barindra Kumar Ghosh, Upendranath Banerjee, Hem Chandradas, Ullaskar Dutta, Bibhuti Bhushan Sarkar were imprisoned in cellular jail. There are 696 cells within cellular jail, each one for each person, that is why it is called as cellular jail. 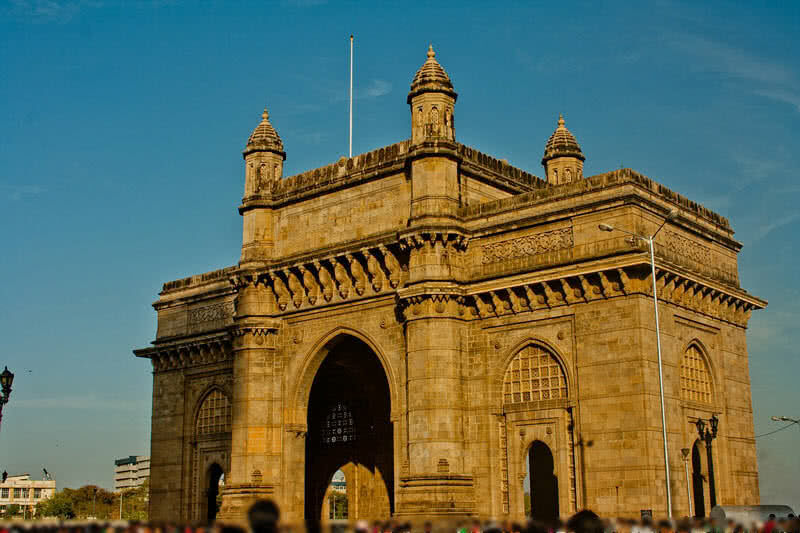 Gateway of India have large significance of British India and British emperor. Visitors can also see the statue of Chhatrapati Shivaji Maharaj opposite of this monument, An Indian warrior king of 17th century. The most popular Taj Mahal Palace and hotel also situated near to Gateway of India. 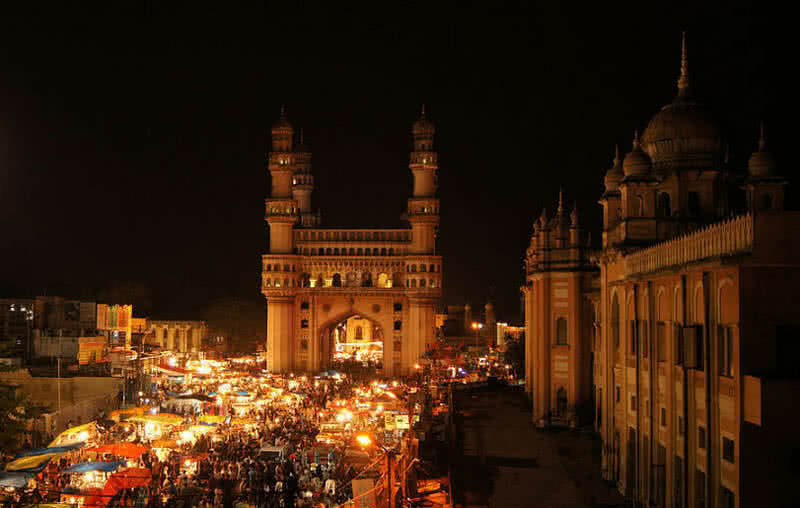 Charminar is the signature of Hyderabad city just like Taj Mahal for Agra. It was built in 1591 AD by Sultan Muhammad Quli Qutb Shah to recall the elimination of plague epidemic from his region. It was used Indo-Islamic architecture style for this monument, made of granite, mortar and pulverised marble. There are four exquisitely shaped 56 meters tall minarets at each corners of the building, also have double balcony. There are 149 winding steps towards upper floor of charminar, which is dedicated space for prayers. There is also a marvelous underground tunnel that connects charminar to golconda. Ajanta caves are most popular Buddhist monument in India, located in Aurangabad of Maharashtra State. The 30 rock caves are actually carved from 2nd century B.C. Out of 30 caves five are stupa monument halls and rest of them are monastic halls. 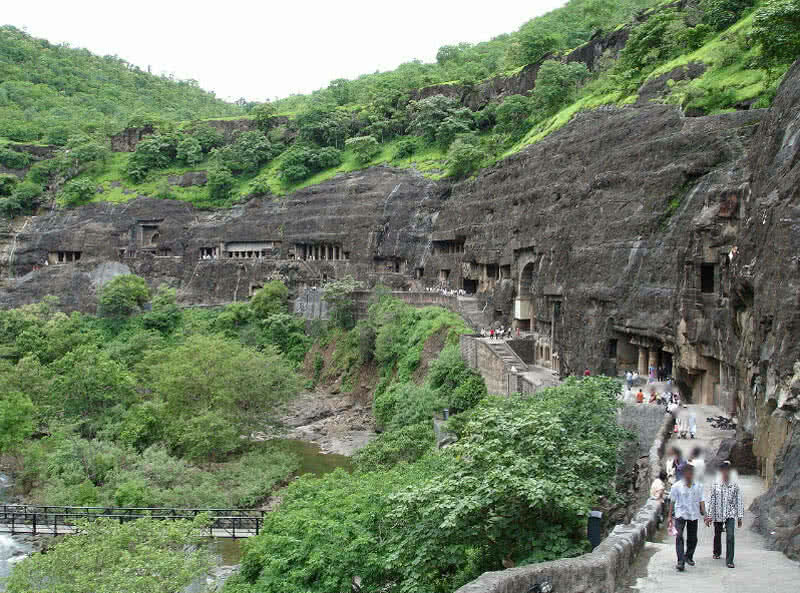 Ajanta caves also listed UNESCO’s world heritage sites. The ancient paintings and sculptures are main attraction within these caves. These paintings illustrate various events of from the life of Buddha. The carving styles within rocks also found as very rare in the world. Sanchi stupa is the oldest stone structure in India, also one of the popular Buddhist monuments in the country, located in Raisen of Madhya Pradesh state. It was built in 3rd century B.C by emperor Ashoka. Sanchi stupa have a dome shaped mount which is surrounded by circumferential pathways. 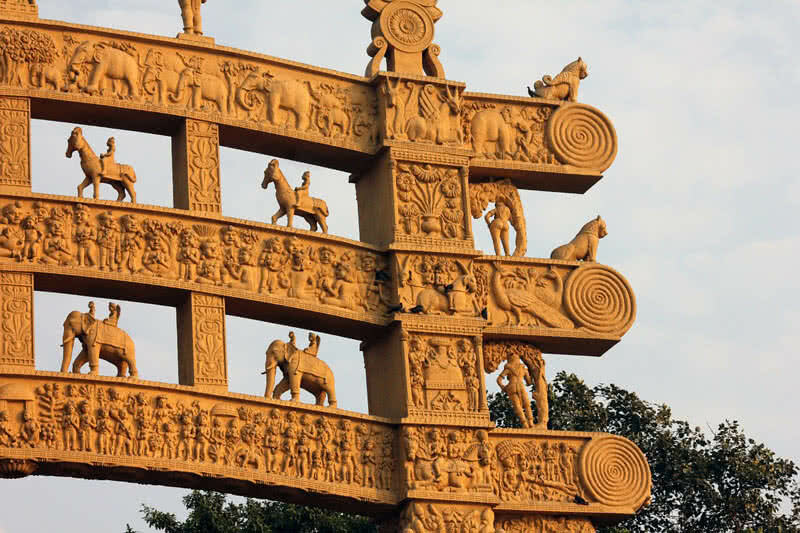 The crown of Ashoka pillars actually located here, from which the national emblem of India derived.The main four gateways in Sanchi stupa portraits scenes from life of Buddha. Many carvings and paintings of Buddha can be found in this stupa, those possess Mauryan polish. 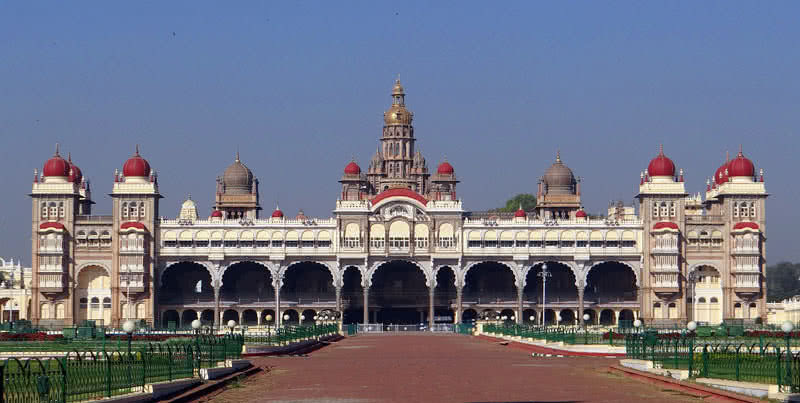 Mysore palace can be located in Mysore city of Karnataka state in India. This palace was actually built by different emperors at different times. It is the main reason behind different architectural style of this palace, have Indo-Saracenic along with combination of Hindu, Muslim, Rajput and Gothic styles. Mainly fine grey granite and pink marbles are used for it’s construction. The public darbar and royal wedding hall inside the palace becomes main attraction for the visitors. The 14th century weapons and armory used by royal; families are also kept within this palace. 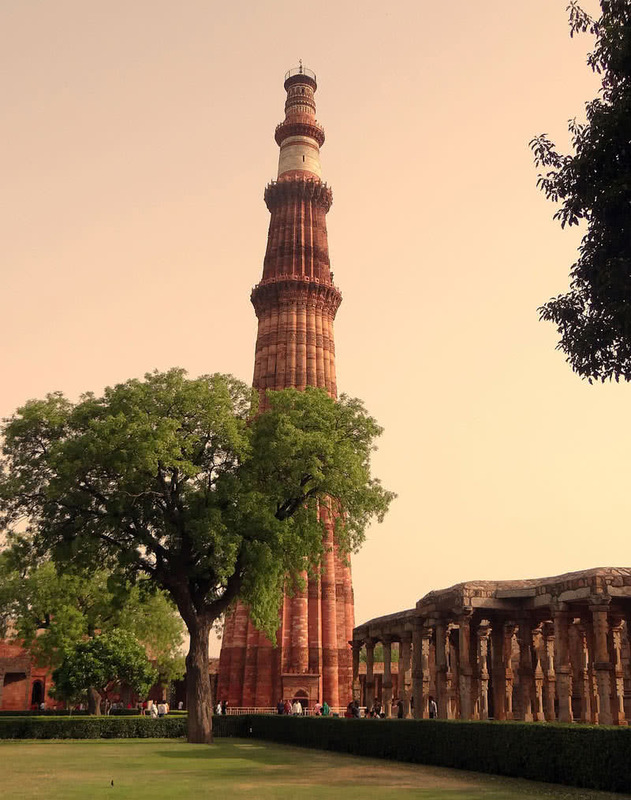 Qutb minar is the second tallest minaret in the country, located in Delhi. This world heritage site was built by Baba Banda Singh Bahadur, actually took more than 75 years starting from 1192, built in different times. Qutb minar also surrounded by number of ancient structures. This 237 feet heigh ancient Islamic monument made of red sand stones and marbles. Qutb minar consist of 5 storeys, each of them are separated by beautifully decorated balconies. The lower part interior of this monument also have fine islamic carvings. The Arabic and Nagari characters that found on different part of this minar heal to reveal many important stories of Qutb. Red fort is one of most iconic symbols of India, located in Delhi, listed on world heritage sites. Originally it was home for mughal emperors for more than 200 years. It was built by emperor Shah Jahan in 1648, derived this name from massive red sandstones through which it was made off. Red fort reflects the architectural styles of mughal, Hindu, Islamic, Persian and Timurid. 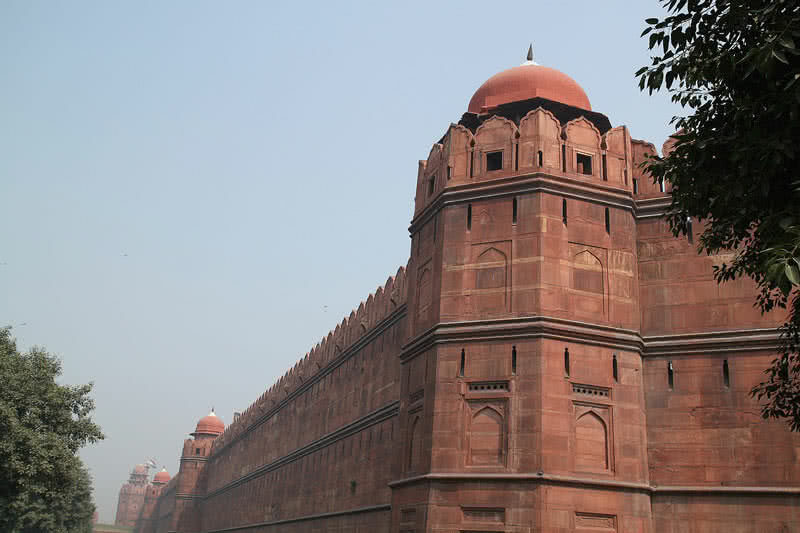 Red fort situated in an area of 254 acres, have octagonal shape. It was the Persian , European and Indian art works are used for decoration of red fort. The kohinoor diamonds used for the furnishing of red fort also reflect it’s beauty of art works. Every Indian independence day since 1947 the prime minister of the country hoist national flag at main gate of red fort, at Lahori gate. The prime minister also give Nationally broadcast speech from red fort. As became the largest monument in Delhi attracts visitors every year from various parts of the world. One of the seven wonders of the world, located in Agra, Uttar Pradesh. 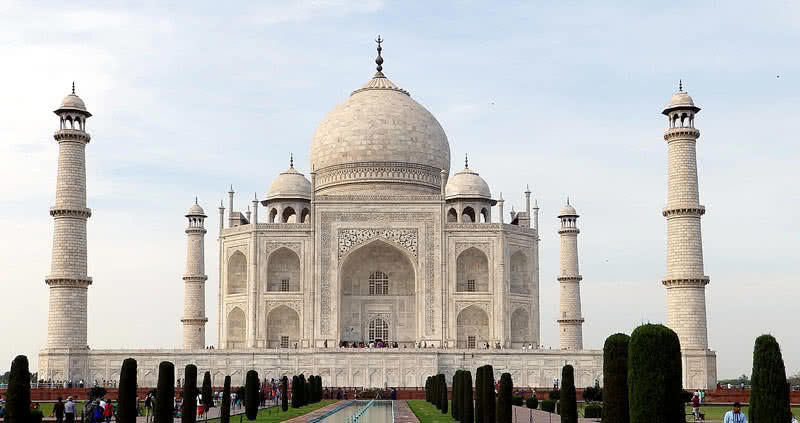 The Agra city also became the most visited place in India by foreigners because of this historic love monument. This white marble mausoleum was built by Mughal emperor Shah Jahan in the memory of his third wife Mumtaz, listed on UNESCO’s world heritage sites. It took 20 years for the completion of Taj Mahal starting from the year 1632. Around 20000 people worked for the construction of Taj Mahal, used 1000 elephants for importing materials. The architectural style of Taj Mahal combines Islamic, Persian, Ottoman Turkish and Indian architecture. The four sides of Taj Mahal are perfectly identical. It also takes different coloring at different times of a day, pinkish hue in morning, milky white in evening and golden at night. It is also possible to see calligraphy of Persian poems within the wall of Taj Mahal.